Cool in washed Mila linen, with a drawstring waist and delicate little side slit, these shorts are flattering and versatile - equally suitable for indoors or out. They sit on your hip for comfort, and have a relatively short inseam, but still modest. Perfect casual warm weather wear, cool for lounging around the house, for a trip to the beach or a stroll to the farmer's market. Pair it with the Mila Top, or try the Mila Pants if you prefer more coverage. Mila linen is soft, light and strong, never clingy, and looks just as good ironed as it does with its own natural texture. It only gets better with wear. Material: 100% Linen. Soft pre-washed "Mila" linen. 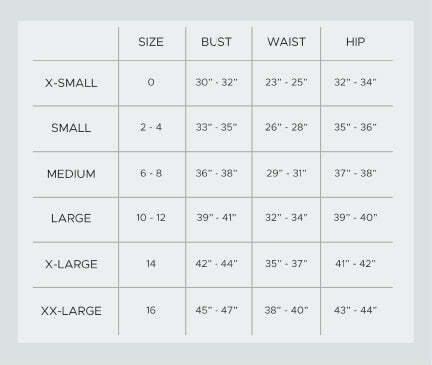 Sizing: X-Small, Small, Medium, Large, and X-Large (see size chart). Note: This style runs a bit small - you may want to size up for a more relaxed fit. Care: Machine wash, tumble dry low. Dry outside for preference, do not over-dry. Dampen fabric to make wrinkles disappear. Fit: Fitted through hip, looser at thigh. Adjustable drawstring waist and 3.5" inseam. Very well made and comfortable design! Over all the quality is great . But because I am long waisted these shorts were too short in the torso for me. I plan to alter them myself giving them more depth. Other reviews mentioned they were on the small size. Based on this I ordered a size up and I shouldn't have. They are loose fitting in my usual size. Other than that, great shorts. They're a light little layer to slip into which are beautifully casual and airy while following the body's lines. I'll give the fabric a perfect score but the sizing is a bit off. I ordered the medium yet I felt I should've purchased a large instead. I am 5'5 and 125 pds.